What Arc Welding Really Is! The term 'Arc Welding' is commonly associated with stick welding. Stick welding is an old school way of describing the Shielded Metal Arc Welding (SMAW) process. However, arc welding is actually a general term that describes many different types of welding processes. But that is kind of like splitting hairs. Most people in the industry know that when you say, 'I have an arc welding machine', you have a stick welder. The main goal of welding is to lay a good bead. However, if you want to lay a good weld bead then it's important to know your welding equipment. Because if you don't know it well, and if you don't know how to set it up from basic settings to selecting the right welding electrode, you will have a difficult time. So lets go over some basics when it comes to stick welding (SMAW). 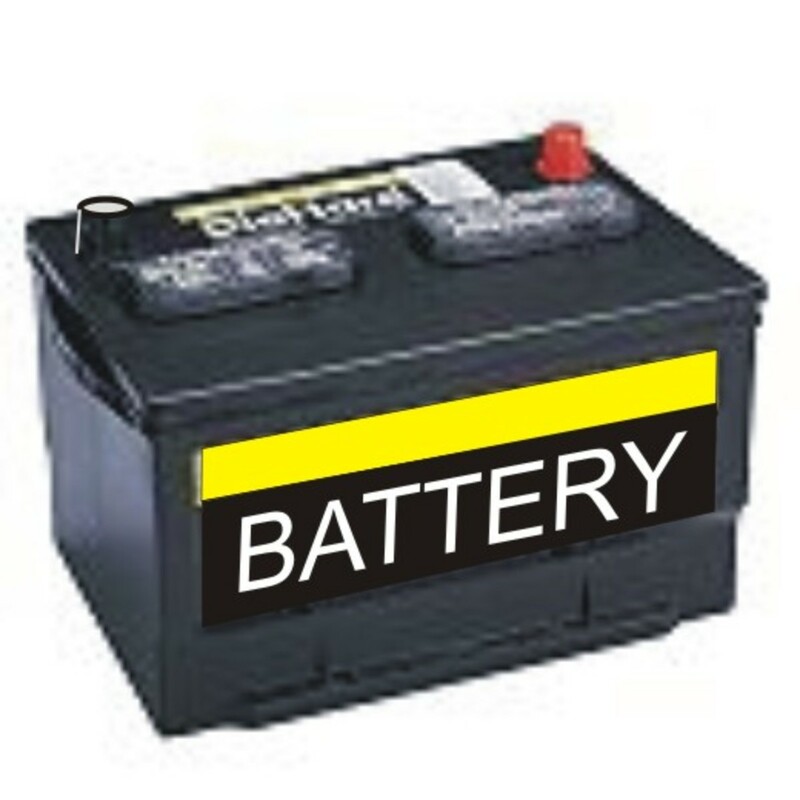 Up to 225 AC or 125 DC. Instead Of Switching Leads Manually You Use A Switch. The main function of the arc welding machine, or any welding machine for that matter, is to send current to the electrode. Arc welding machines are either Alternating Current (AC), Direct Current (DC), or both. If your machines is an AC/DC machine like mine then you have the choice of either one of the two, depending on the situation. Lots of AC machines have been sold because AC is easy to produce and therefore less costly to make, so the AC only machines are cheaper. AC does provide a lot of power from a small transformer. However, it's more dangerous than DC in that if you get shocked by a small dose of AC it can be so strong that you won't be able to let go of the source of the shock, which is a big problem. If it is a stronger shock it can cause severe breathing and heart rhythm problems which can kill you. Don't let this scare you though. 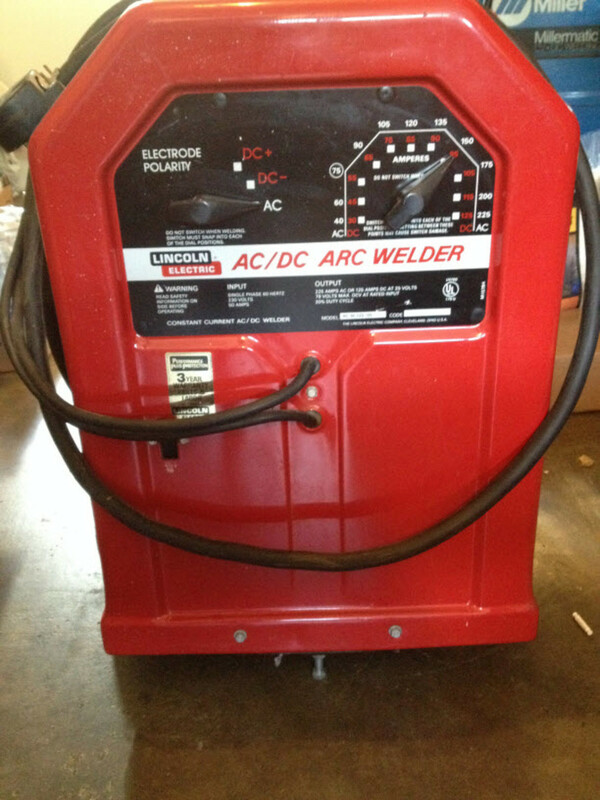 There have been very few reports of this occurring and tens of thousands of AC welding machines have been sold. Just be aware of your surroundings (is it wet where you are standing? ), and how to set the machine up as well as your workshop properly. DC is not as dangerous because it only causes a single muscle contraction and you can get let go of the source of the shock. 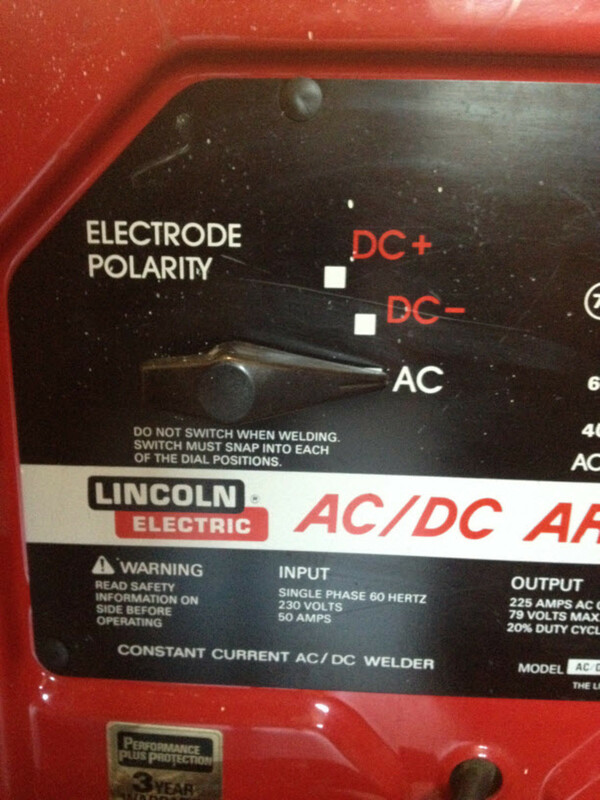 The Lincoln AC/DC stick welding machine pictured on the right will give you 225 amps on AC, or 150 amps on DC. And you don't have to manually change the terminals inside the machine like you do on many older or cheaper arc welding machines on the market. DC welding is not only safer it is smoother and easier to weld with. 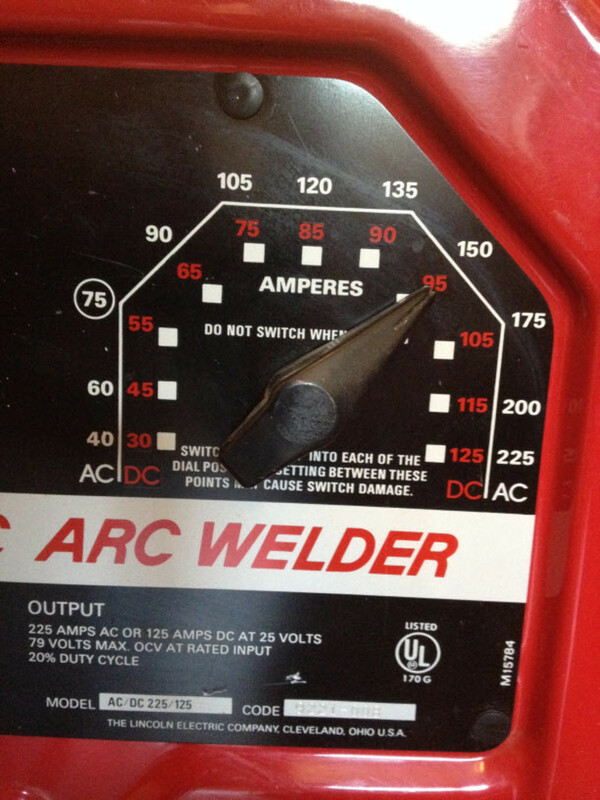 My Lincoln AC/DC stick welder is a workhorse. These welders have been made basically the same way for decades, and they have been perfected. They are so old in fact that they were called Tombstone welders back in the day because they sort of look like a tombstone. This name is still used in the industry along with 'Buzz Box'. The phrase Buzz Box came about because it makes a distinct buzz when it welds. 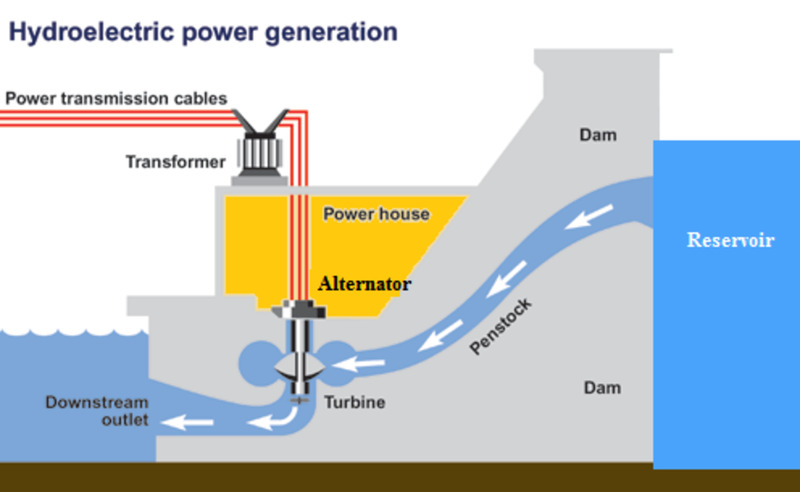 Alternating Current (AC) flows back and forth. A basic way to visualize alternating current is to imaging that there are electrons that go to back forth. The flow of electrons stops when they hit a point where they change their direction. This is called an amperage lag. 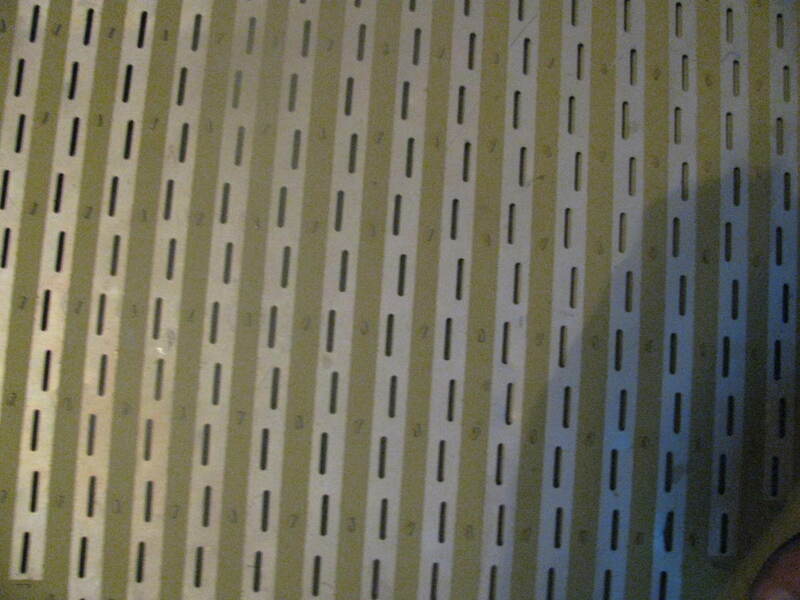 Some stick welding electrodes were created with a coating called a flux that works to control the alternating current during the amperage lag. This is one reason why selecting electrodes is important because if you are AC welding you should definitely be using the ones that are specifically designed for AC. Direct Current (DC) flows in one direction. It can flows on one direction. Direct current is where the the electrons flow in one direction only. The flow is dependent upon how your leads are connected on your welding machine. Or, if you have a newer machine you simply adjust the setting with a switch, which is easier. You have both positive and negative leads to choose from. 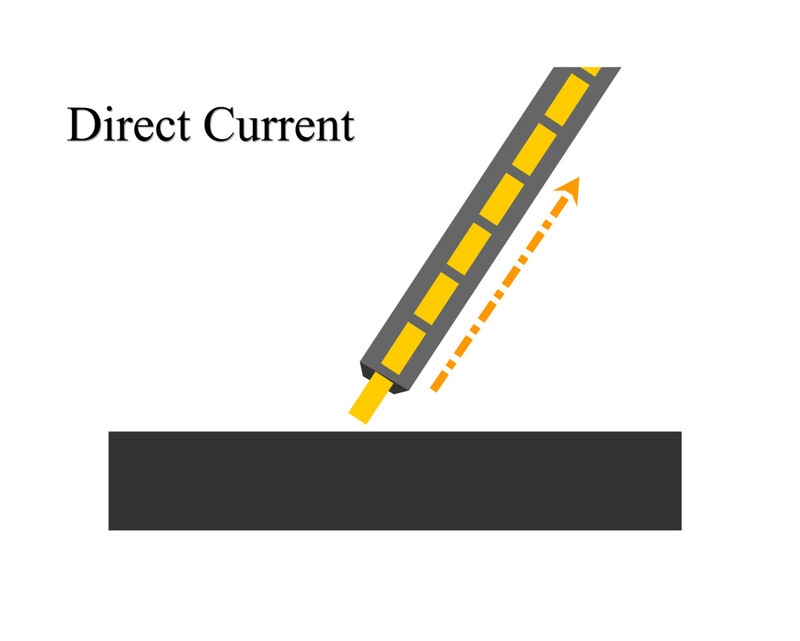 Direct Current Electrode Positive (DC+) is where you would connect the electrode to the positive terminal, and the ground on your machine is connected to the negative. Electric current flows from negative to positive. So if you are welding DC+ the arc goes from your base metal (what you are welding) up to the stick welding electrode. As a result the tip of your electrode gets very hot. Regular welding on mild steel for example usually uses DC+. 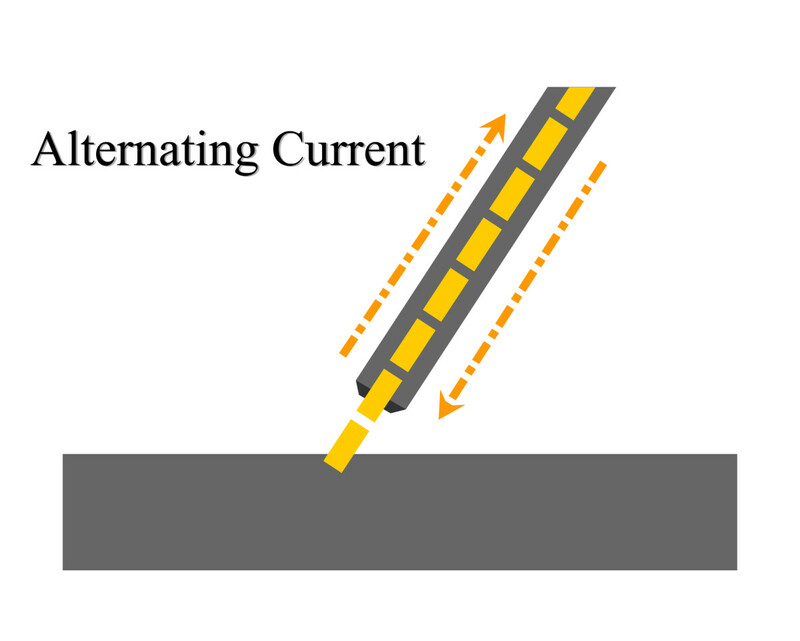 DC- (Direct Current Electrode Negative, or DCEN) is where the stick welding electrode connects to the negative terminal and the ground is connected to the positive terminal. 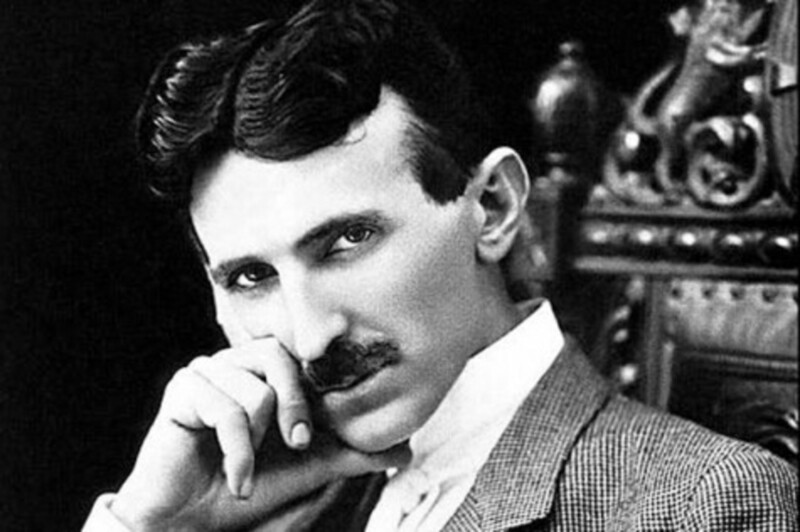 With DC-, the electrons flow from the stick welding rod to the base metal. So when you are welding in DC- the welding rod stays cool but the metal gets the heat. DC- is primarily used for welding sheet metal where travel speed is important. Tip: All stick welding machines weld differently. So stay with one machine while you learn because one machine will weld a little bit different than the next, even if they are the same make and model. Arc welding lead rolled up and secured along with the ground clamp. Lincoln Electric 'Stinger' (electrode holder). My new cheap auto-darkening welding helmet. 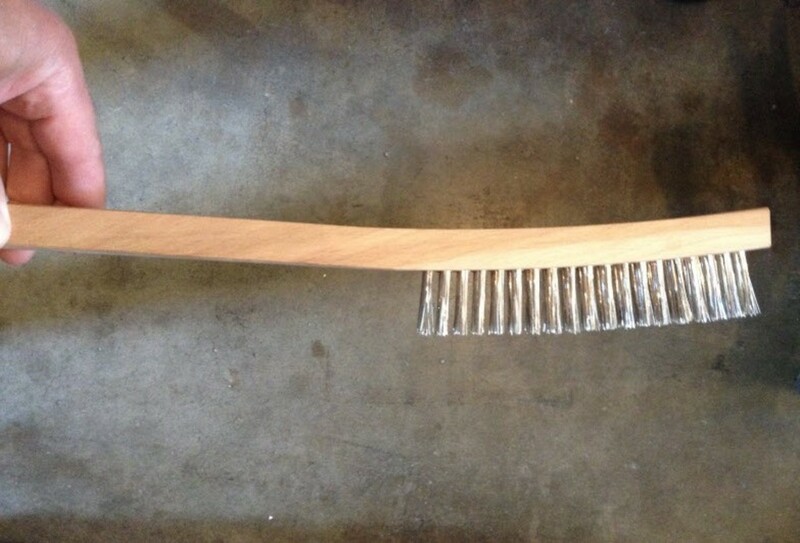 A wire brush for brushing away slag and spatter. Good cheap chipping hammer for chipping off the slag or helping to remove a stuck electrode or piece of metal. Parts Of The Arc Welder And Basic Tools You Need! Your welding machine has a cable called a welding lead which is insulated copper wire and come in sizes like a number 4, 2, 1 and 01 (single odd). The smaller the number the smaller the diameter of the lead. It is attached to your electrode holder. The welding lead can vary in length and diameter. 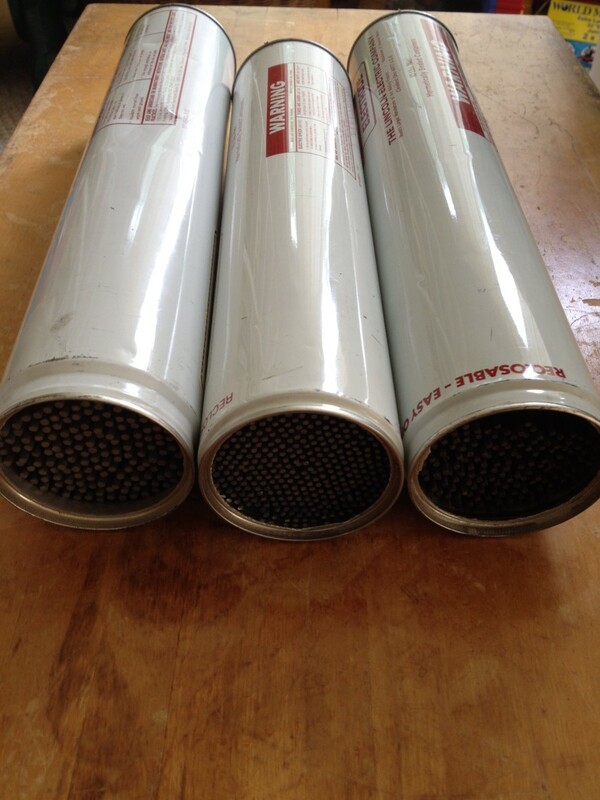 Any welding supply center or the manufacturer of your machine can tell you what length and diameter size you need. 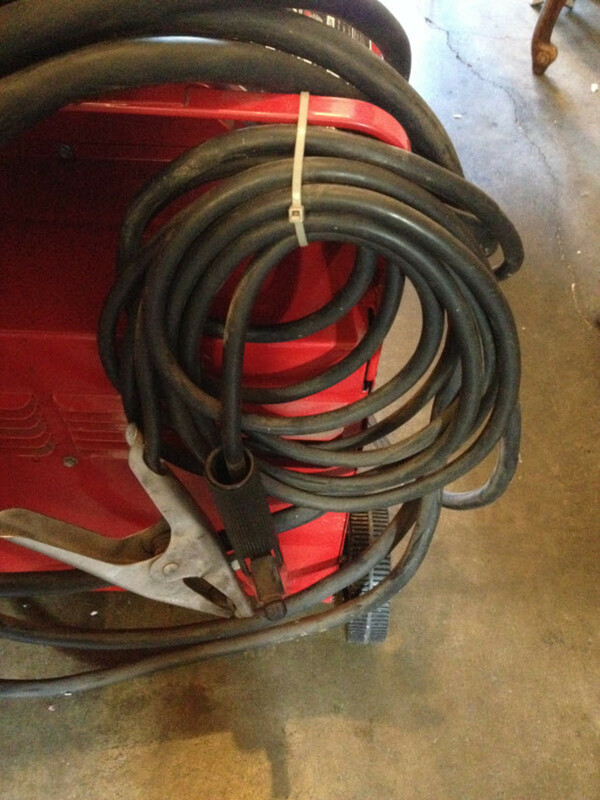 In my experience the most common stick welding machines come with a ten foot lead. The lead on my machine is a diameter of 4 and the electrode holder is 300 amps. The electrode holder is sometimes called the 'stinger' because it sort of looks like one. 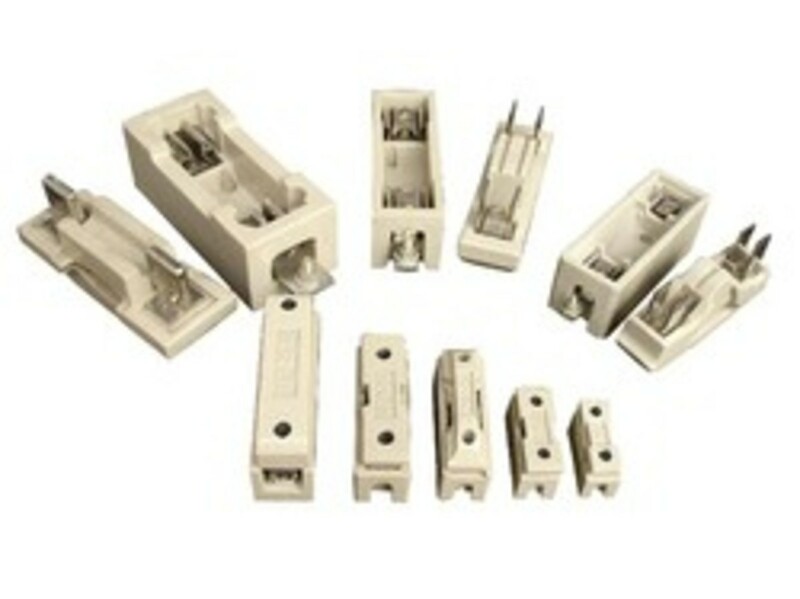 There are other types of electrode holders. 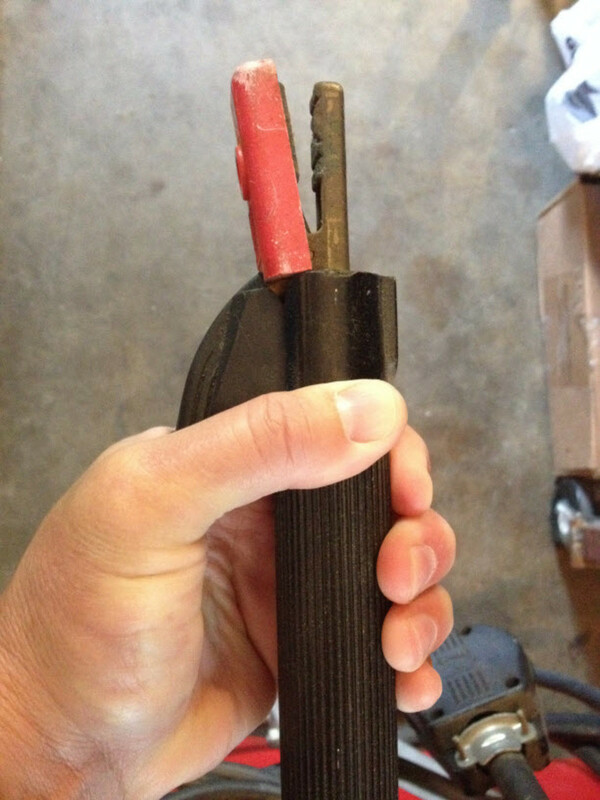 For example, some welders prefer the one that you stick the electrode inside the holder rather than use a clamp, and then twist the electrode holder handle to secure it. The other part you need in order to start the arc and start welding is a ground clamp. 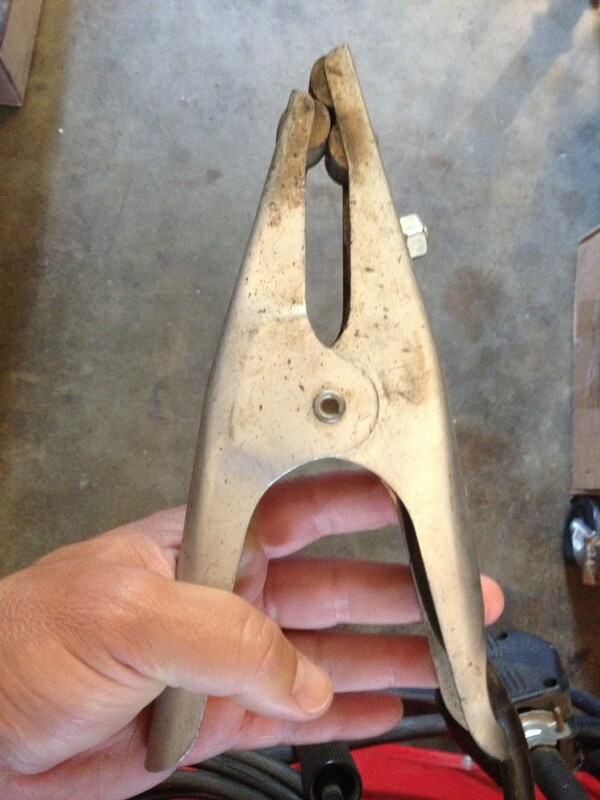 The ground clamp is important because it keeps the machine from shocking you. When you ground the machine you are making sure the machine casing and the ground are 'at the same potential'. Also, if the insulation in your arc welder fails the ground will keep the voltage down on the machines casing. You must be able to see the weld puddle as you weld, but since the arc is bright you have to wear a welding helmet with a filtering lens in order to look at it. Otherwise you will burn your cornea, and the weld spatter will burn your skin and eyes as well. There are different darkness's of lens filters which are indicated by a number. The lower the number the weaker the lens. For stick welding you will be using anywhere from a 8 - 14 lens. 10 is the most common. 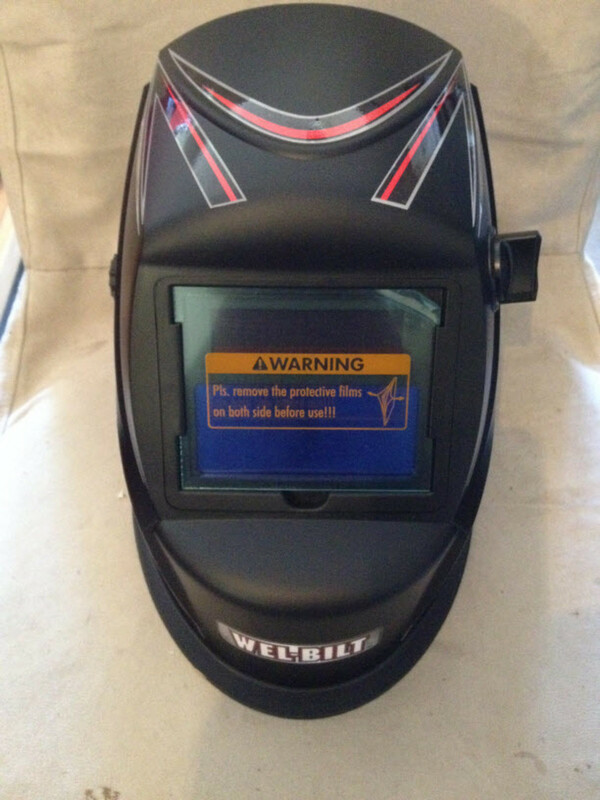 The new Auto-darkening welding helmets are great because you don't have to manually replace lenses. It automatically darkens to the number lens you want when the arc is struck (once there is light it darkens instantly). If you are welding with larger electrodes and at higher amps you will want to make the lens a little darker than if you were welding with smaller electrodes and at lower amps. The main objective is to get the lens dark enough so that you filter out the harmful rays, but light enough so that you can clearly see the weld puddle (seeing the puddle is very important because if you can't see the puddle you can control it and therefore your weld will be terrible). You will need a chipping hammer because stick welding is a messy welding process. You'll get a lot of slag on your weld bead and spatter. You'll also encounter times when the electrode sticks to your weld. So you'll need to chip off the slag with the chipping hammer. In addition you'll need a wire brush to brush away the slag and spatter from your weld as well. Imagine that you just laid a bead. The first thing you'll do is tap it with your chipping hammer and then brush it with your wire brush. That's basically the order of things when you stick weld. 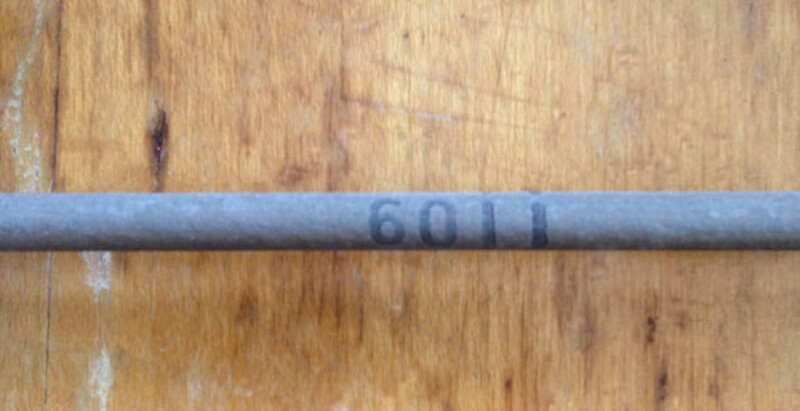 Lincoln E6011 Welding Rod Stamp. Lincoln E7018 Welding Rod Stamp. Three cans full of E6011 1/8" and 3/32", and a can of E7018 1/8". How To Choose Welding Rods! Now that you understand how your machine works in term of polarity and keeping it ground, it's time to select the right welding rods. The most common welding rods you'll use for everyday general purpose type welding on mild steel are the E6010, E6011, E6013, E7018. The first two numbers, in this case 60, means that the filler material has a tensile strength of 60,000 pounds per square inch. Tensile strength is what it takes to pull it apart. If we look at an E7018, the 70 means that it takes 70,000 pounds per square inch to pull it apart. The the third on the rods refers to the welding position (or positions) that the rod can be used in. And in this case the number 1 tells us that this type of welding rod will create a weld puddle that will solidify very quickly so that you can us it in any welding position (Flat, Horizontal, Vertical,and Overhead). 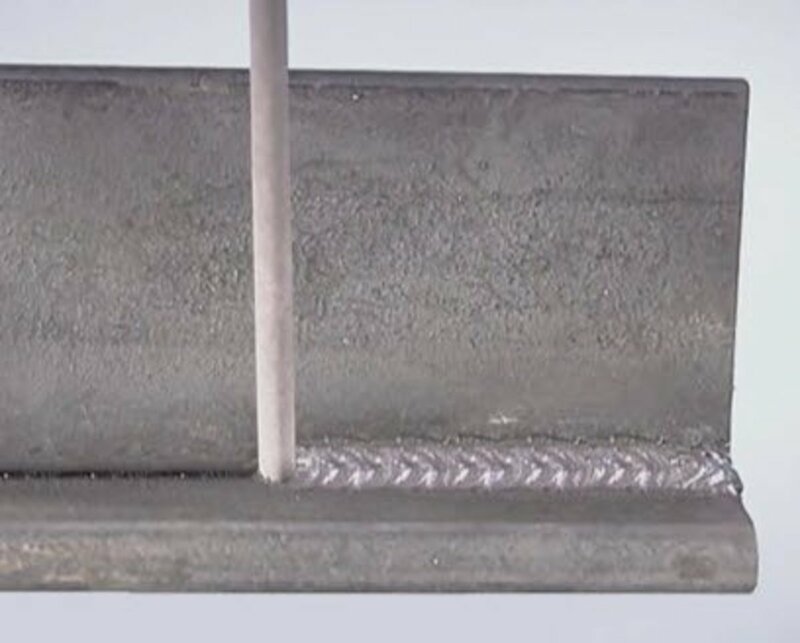 If you come across a welding rod that has a number like 7024, this means that the weld puddle does not harden quickly and stays molten for a while before it solidifies, so in this case it can only be used in the Flat or Horizontal positions. The 10 indicates the composition of the flux coating. The flux coating is important. So important in fact that you can weld without it. 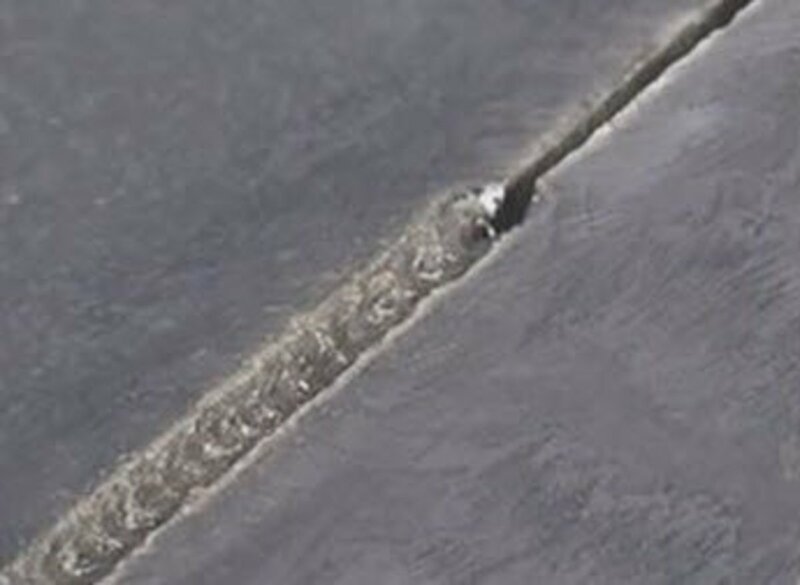 See, as this flux coating burns burns a gas is created and this gas shields the weld puddle from the oxygen in the air which otherwise will contaminate your weld. 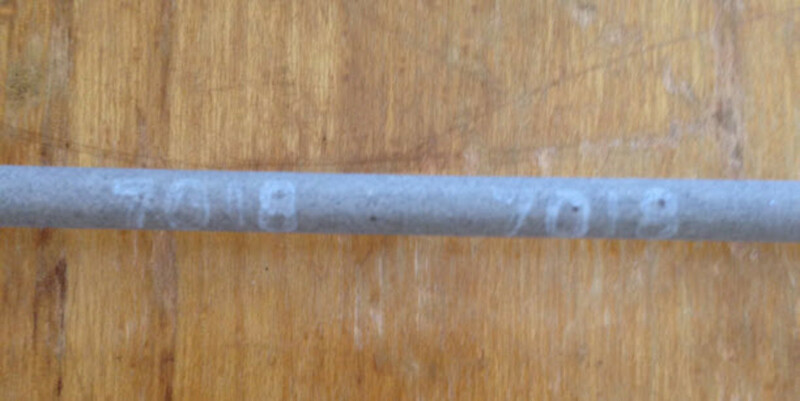 If oxygen mixes with the molten metal it will cause porosity in your weld bead. Porosity is basically where gas pockets are formed in the weld bead as a result of oxygen being mixed with the molten metal. You do not want that! The flux coating serves two more important functions. It helps to keep the arc stable as you weld. 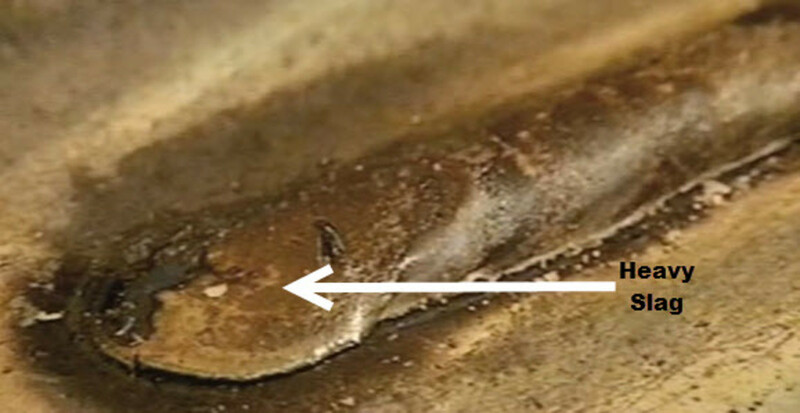 As the weld cools down a slag coating forms over the bead with further protects it from impurities. What Welding Process Interests You Most? E6013, AC7018, and E6011 welding rods. The AC7018 means you weld in AC with it. There are lots of different types of welding rods to choose from. But most welders agree that there are really just two types. Fast Freeze: these are welding rods like the E6010 or the E6011 which have a powerful arc which gives you good penetration. There is a lighter coating of flux on them which allows you to see the weld pool easier, and the weld cools faster. Filler: These types of welding rods, like the E6013, E7018 and E7024 do not have deep penetration. But they have built the weld bead up, and it has a thick coating of slag covering the weld as it cools down. It's not as easy to see the weld puddle with these rods. The E6010 and E6011 rods have powerful arcs which are good for welding on metal that is not very clean and you want to weld through it. They make good first pass type welds where you need to get good penetration, and then you can can lay one or more beads with a filler rod to finish up the weld. E6010 requires DC+ only. E6011 can weld on AC or DC+. The E6013 welding rod was originally created to weld at fast travel speeds on thin gauge steel (sheet metal). You can weld with E6013 in AC or DC- (it's good for basic mild steel welding and fabrication on the lighter side). The E6013 is considered to be the easiest welding rod to weld with because it contains significant flux stabilizers. Plus, the weld bead is nice to look at. The E7018 welding rod is unique in that it keeps the weld from cracking during expansion and contraction of the material it's used on. The reason it's able to accomplish this is because it is a low hydrogen rod. The E7018 rods produce high quality welds, but they are used for heavier welding projects like low alloy and high strength steel or cast steel. It's more of a specialty rod in that it has an iron coating which allows you to deposit a lot of material fast. It does require that you prepare and clean your base metal and joint well prior to welding. You can weld E7018 on DC+ or some rods can be used in AC as well. 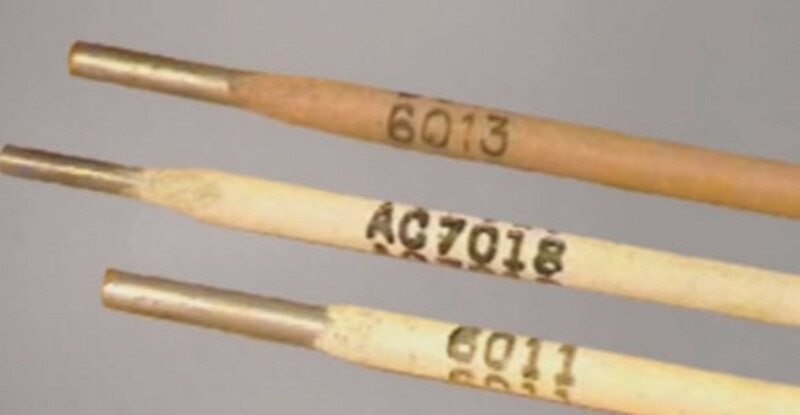 The E7024 welding rod was created a long time ago. So long ago in fact that it was here before wire feed welding was developed. The resulting weld bead is nice because there is thick flux coating, however you will need to have very clean material before using this rod. The E7024 rod can be welded on DC+ or AC. And remember, the number 2 in the E7024 tells you that it is to be used in the flat position only. The E6010, E6011, E6013, and E7018 welding rods are used the most and you can get these anywhere welding supplies are sold. If you are just learning to stick weld you might want to start with an E6011 in AC or DC+ because the flux coating has arc stabilizers in it and they will be a bit easier to use. Set up your machines settings based upon the welding rod and material you will weld. Mild steel should be used. 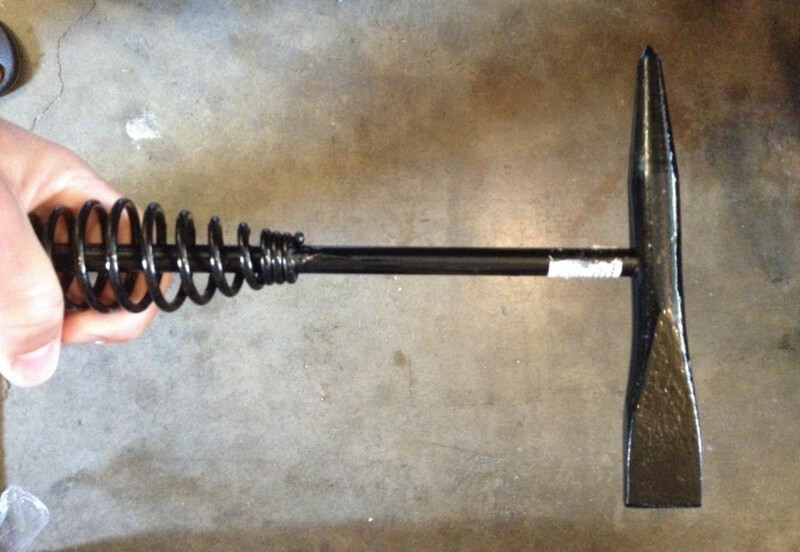 Make sure your ground clamp is set up properly. 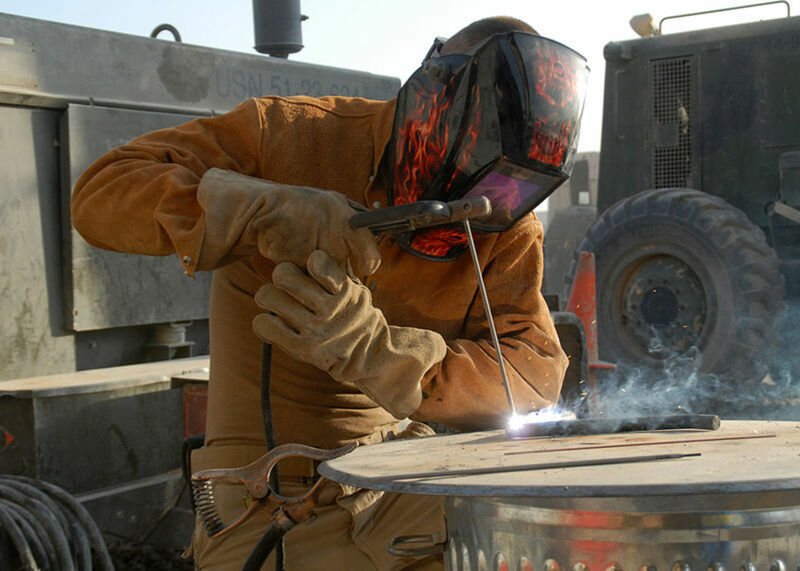 Be sure you are wearing proper welding clothing including coveralls or proper long sleeves, boots, gloves, and a welding helmet with the right lens settings. 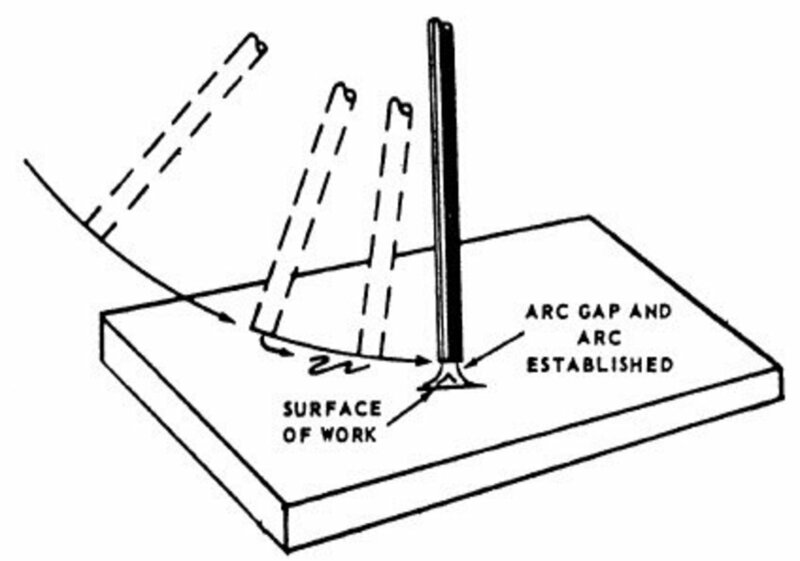 Scratch your welding rod like a match on the material to establish the arc. Hold the tip of the welding rod about 1/16" - 1/8" from the surface of your material. This 1/16" - 1/8" gap for the arc to travel (that's where all that light is). Do not look at the arc light. Look past it to the weld puddle which is behind your rod. Arc Welding Practice - Starting The Arc! Get a steel plate which is about .25" thick or more. Strike the arc as described above. Run a small bead in a circle holding the rod 1/16" - 1/8" above the metal. Make three or four tiny little circles so that you form almost a droplet of weld build up, and break the arc each after each circle. Then start the arc again. The idea behind this is to get you used to striking the arc properly because getting good starts is very important to learning how to be a good stick welder. Once you get good at this, which won't take long, you'll be much more confident when you run a longer bead which will be a good one from start to finish. Once you strike an arc, instead of making a tiny weld droplet like you did above, move in the direction of travel that is best for you. For example, if you are right handed strike the arc on your left and then move to the right. Do the opposite if you are left handed.The reason you want to do it this way is because you want to be able to see the puddle. When you move your welding rod do it without any type of zig zag or circular motions. Make sure your welding rod is at the proper length from your base metal and move it in a straight line. Zig zagging or circular motions are more advanced. You have to learn this way first. Make a weld bead that is about 1.5 times the diameter of your electrode.Feed your electrode into the weld puddle as you move in a straight line, keep you travel speed steady. Feel it rather than see it. You want to watch puddle but you want to feel the travel speed. After you finish your bead, break the arc and then chip off the slag with your chipping hammer. Look at your bead and see if it is satisfactory, and then run another bead next to the last one, and keep practicing until you feel good about your welding. Arc welding just takes practice, and not very much really. A Good Stick Welder For Beginners! What Questions Do You Have About Arc Welding?